A fantastic rum from doubtlessly one of the biggest brands in the business. This is a re-launch of the distillery’s Barrel Proof bottling, which has been renamed and had a packaging redesign. The result is an eye-catching rum which packs plenty of flavour. 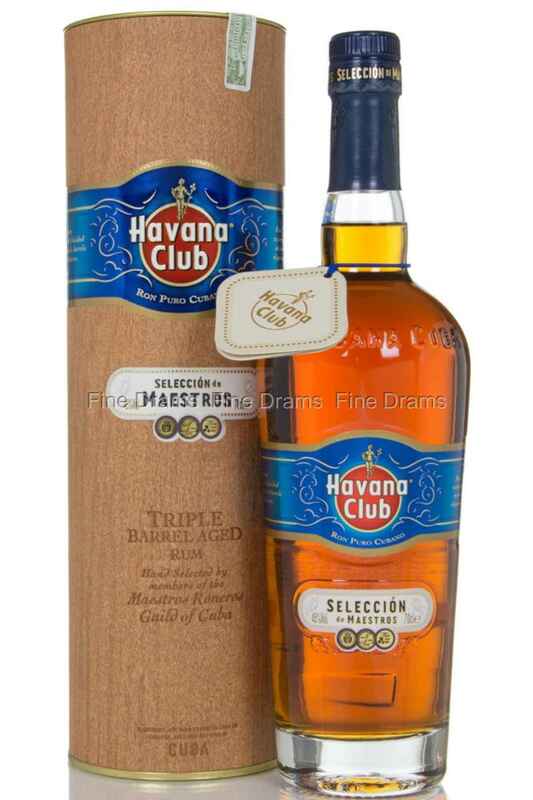 As suggested by the name, this is a vatting of casks that have been hand-chosen by the Master Rum-Makers at the Cuban distillery, using the oldest stocks in Havana Club’s reserves. These spirits have been aged in white oak barrels. After the selection process, they are moved into barrels prized for their aromatic qualities, before being blended together and married for further aging. The rum is bottled at a natural cask strength of 45% ABV. This gives the rum a greater intensity, with rich, dark, sweet flavours and a juicy cane note that lasts throughout. Top stuff, excellent neat or to add a little more depth to rum cocktails.